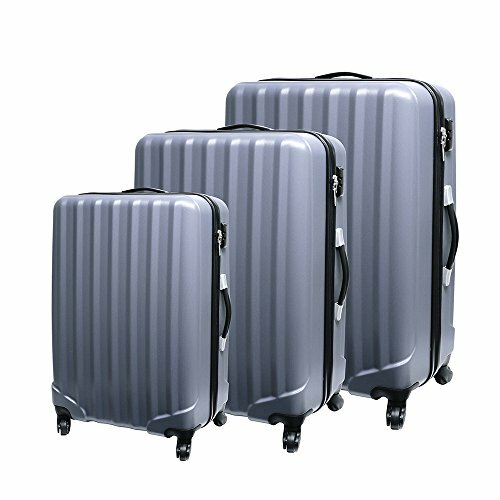 The Samsonite Best Lite Shock Spinner Luggage has a wonderful modern design while maintaining the reliability of the name. Made with the revolutionary Curv® technology it is strong, light and secure. With 4 multi-directional wheels it is easy to manoeuvre. 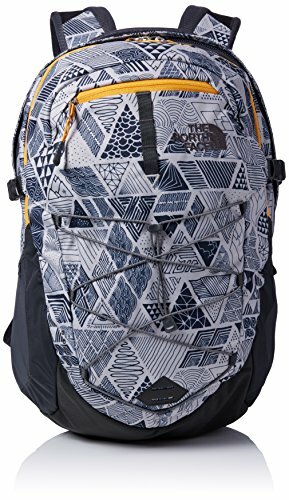 The interior has been designed to keep all luggage safe and wrinkle free during your journey. 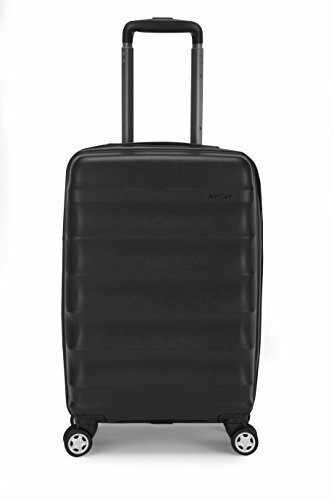 The Samsonite Best Lite Shock Spinner Luggage has been made using Curv® material. Curv® is an advanced impact-resistant, lightweight material, known for its high energy absorption, outstanding impact performance, especially at low temperatures. Curv® makes this case extremely strong and incredibly light, making it easy to carry, protects all the contents and means it will stand up to the knocks it will receive during transit. 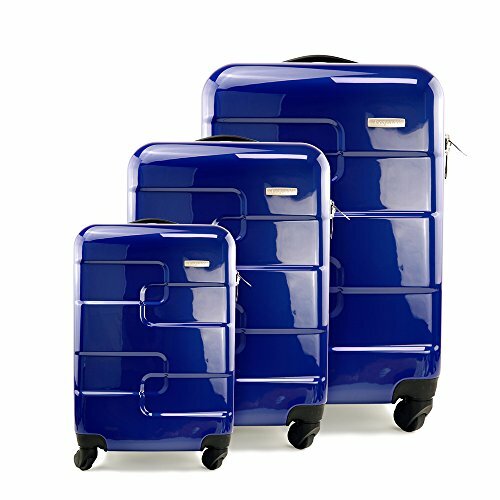 The design of the Samsonite Best Lite Shock Spinner Luggage makes it lightweight and easy to take on holiday. With 4 multi-directional wheels, it is easy to glide it through a busy airport, and the material will withstand knocks. The shock-absorbing shell design gives extra strength to the corners, where it is likely to get knocked the most. For travelling to the USA there is a one-slot, integrated TSA lock, and for added security it comes with lockable zippers. 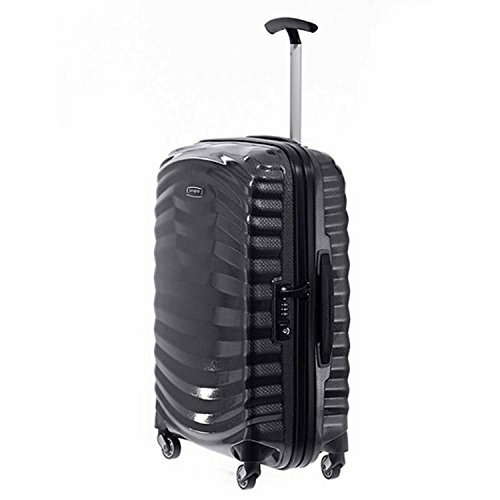 The Samsonite Best Lite Shock Spinner Luggage has been designed so it is suitable as hand luggage but still allows good internal storage space. The top compartment has a zipped divider pad, and the bottom compartment has ribbons for keeping clothes secure without wrinkling. 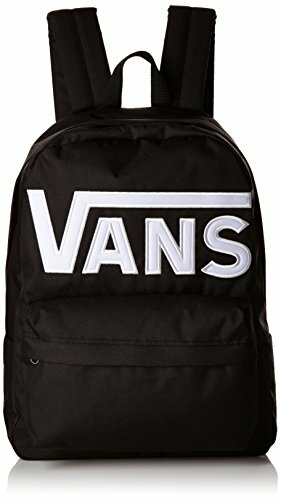 It also has a zipped side pocket. With Curv® material, the Samsonite Best Lite Shock Spinner Luggage has been built to last. 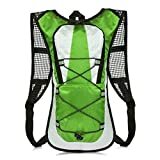 It is lightweight, shock absorbent and easy to manoeuvre, and can be used as hand luggage. 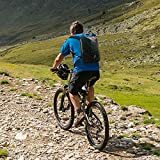 With good packing space, separated by a zipped divider, it is an excellent case which will with stand up to regular travel and is comfortable to carry and hold.